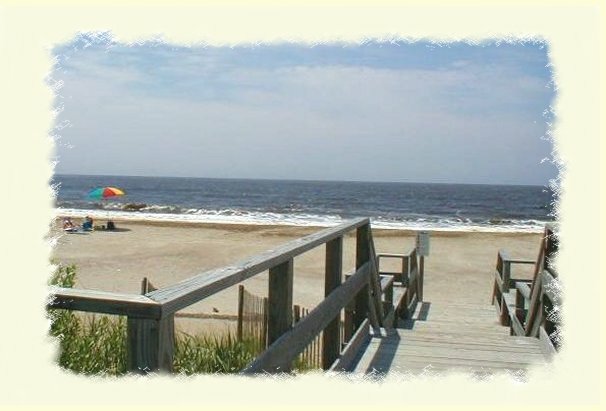 Caswell Beach, is located at the mouth of the Cape Fear River on beautiful Oak Island. With long sandy beaches and mild weather, it is home to some of the most beautiful homes in North Carolina. Deep sand dunes and sprawling beach cottages line the ocean side, and marsh side cottages on pilings overlook the Cape Fear River. 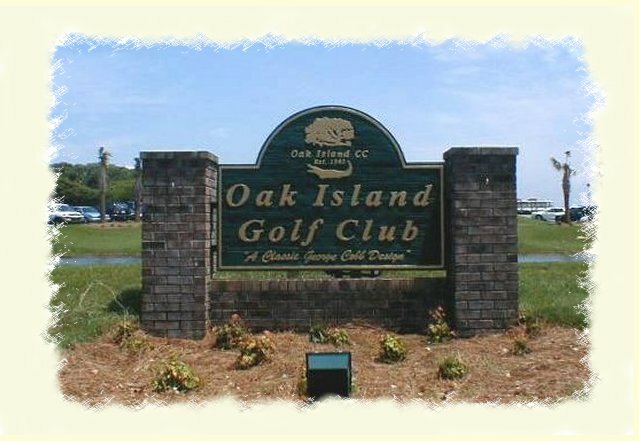 Caswell Beach is the home of the Oak Island Golf Club. This beautiful 18-hole championship golf course includes a putting green, driving range, restaurant, gift/pro shop, and a lounge with a breathtaking view of the Atlantic Ocean. This coastal community is named for historic Fort Caswell, an Army remains of this fort can be found in what is now the current home of the N.C. Baptist Assembly. This church/camp/retreat and busy conference center is situated at the eastern tip of the island. 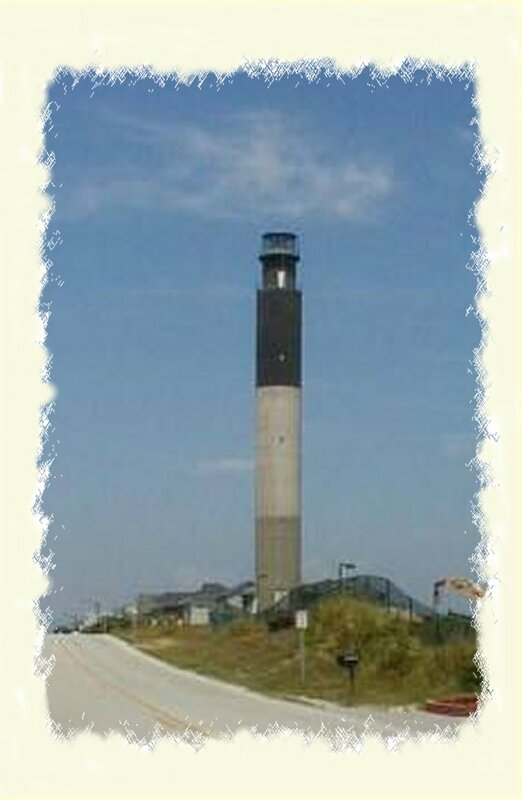 Caswell Beach is also home to the Oak Island lighthouse, which started operation in 1958 to warns hips off the treacherous Frying Pan Shoals and to guide mariners safely to the C ape Fear River. This quiet resort community is a true paradise. Homeowners and visitors alike will enjoy the fact that there is no commercial development to mar the pleasure of collecting shells on quiet low tide stroll along the beautiful seashore.